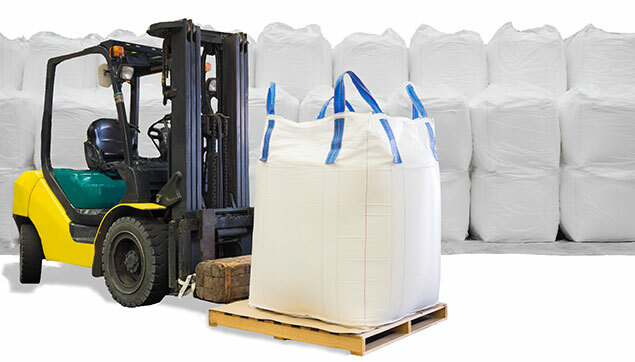 Bulk bags are also known as big bags, flexible intermediate bulk containers (FIBC). Imagine a large plastic bag that must hold for quite brusque handling of two tons of metal powder, grain, or as much fertilizers. That’s what bulk handling is all about. Boxon offers packaging for bulk management of larger volumes, when piece goods is not an option. Large, heavy volumes that must be transported safely, securely and sustainably according to laws and regulations that impose huge requirements on quality in every specially sewn seam. Like all other manufacturing business in Asia ours is also under the microscope. We are therefore deeply engaged into social issues and provide no room for error. Our own rules are strict and we comply with one of the world’s most demanding standards – SA8000 – based on the principles of the ILO convention, the UN convention on the rights of the children and the UN declaration of human rights. 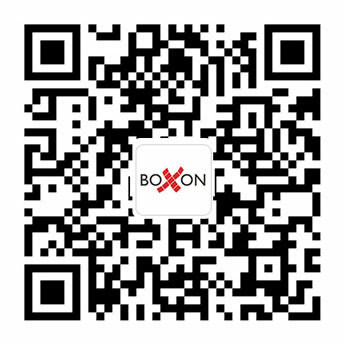 Boxon is also the first FIBC supplier in the world to offer its customers CO2-Neutral products to contribute to the environment.